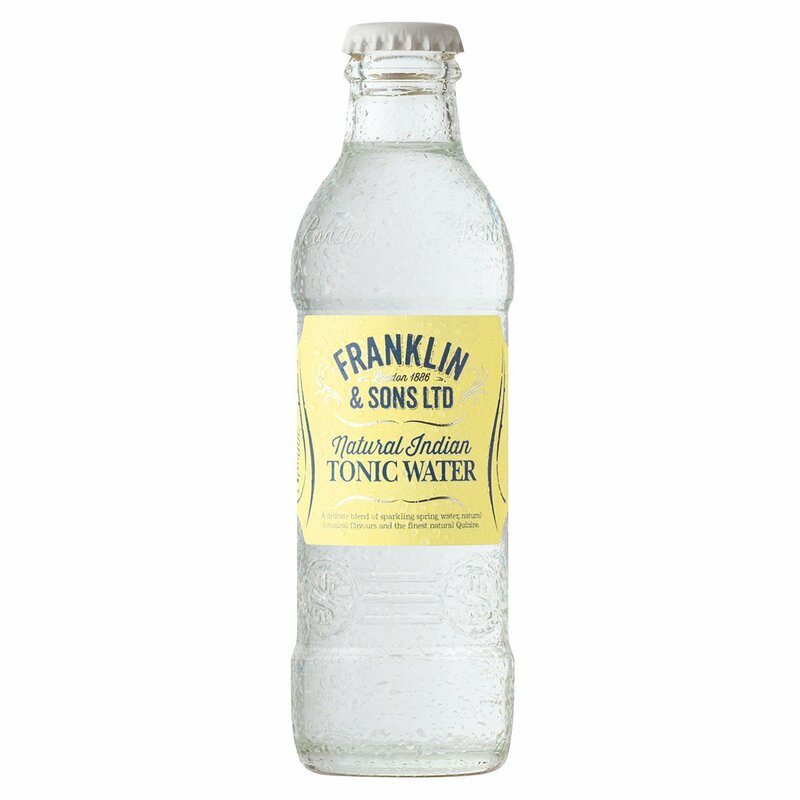 Love this tonic water? 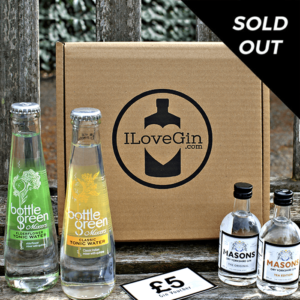 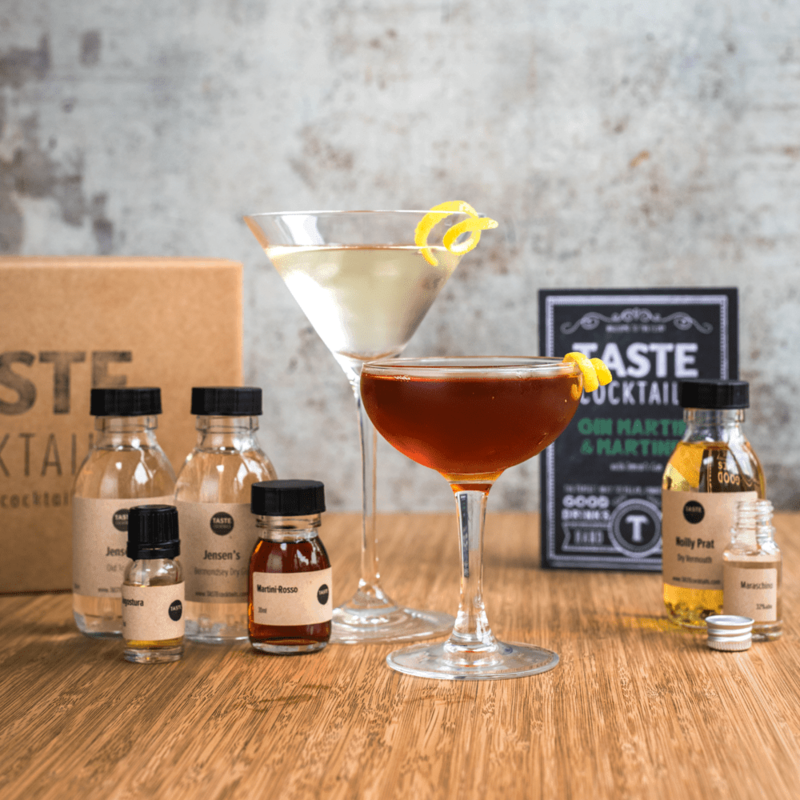 Then buy it online and enjoy it with your favourite gins. 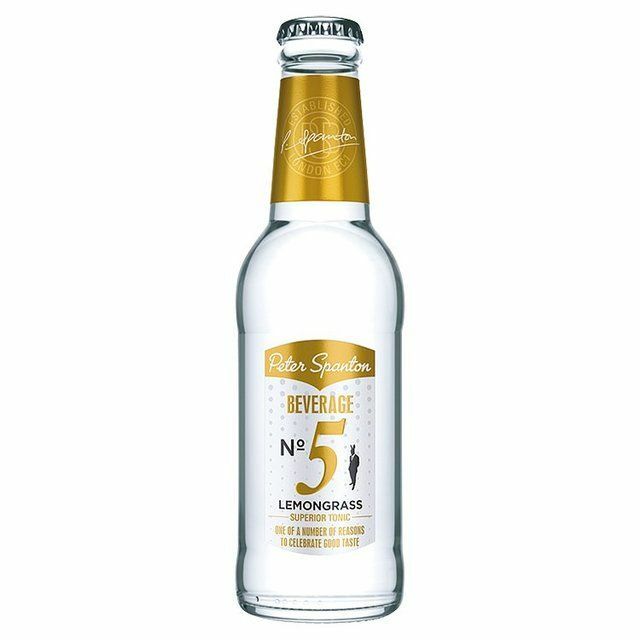 Available to buy from single bottles to by the case.